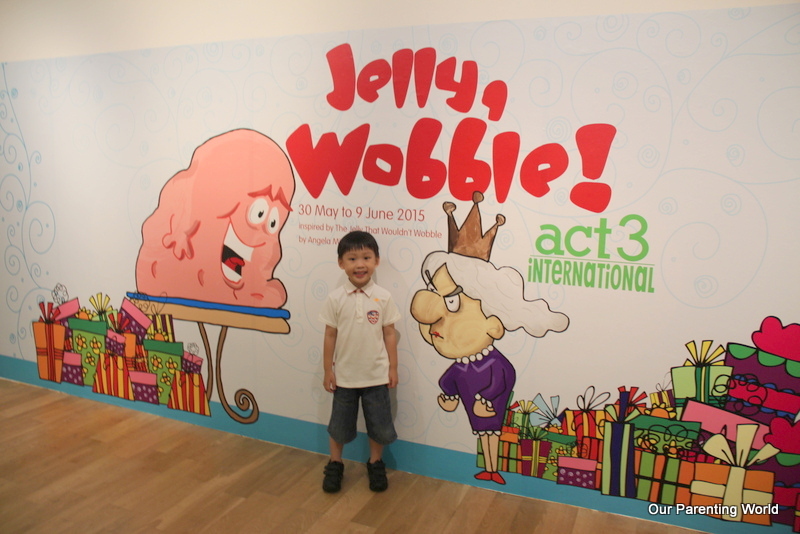 Fun-filled All-In-One Arts workshop, Jelly Wobble! by Act 3 International and Giveaway! You are at:Home»ENTERTAINMENT»Fun-filled All-In-One Arts workshop, Jelly Wobble! by Act 3 International and Giveaway! Thinking of what to do during the coming School holidays with your kids? 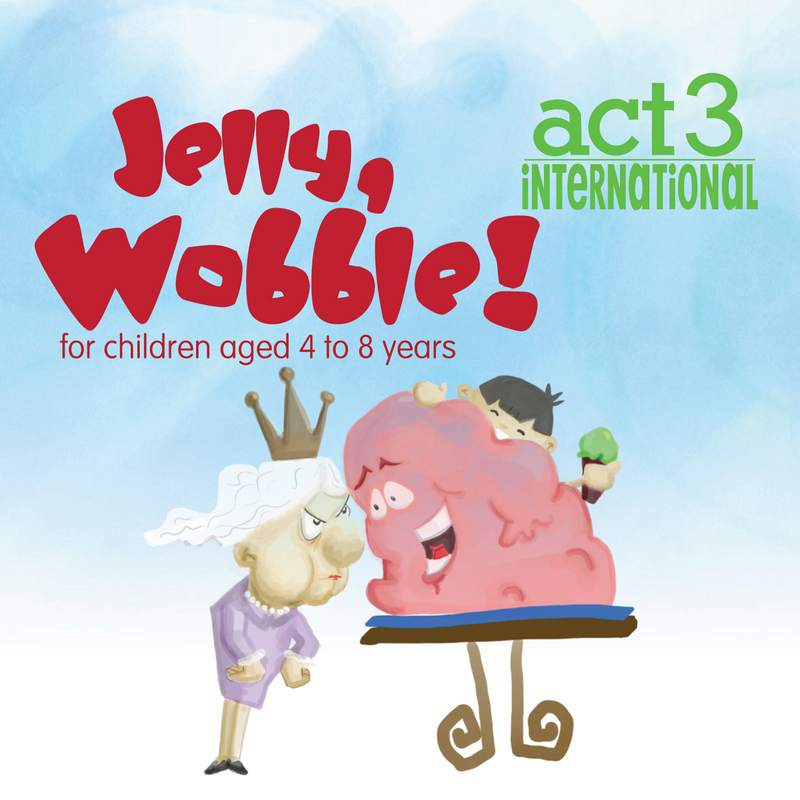 ACT 3 International, well-known for its enriching and engaging programmes, is pleased to present a delightful ‘all-in-one’ arts-filled programme – ‘Jelly, Wobble!’ – based on a well-loved children’s story. Taking inspiration from ‘The Jelly That Wouldn’t Wobble’ by Angela Mitchell, a light-hearted tale of Princess Lolly, who is holding an 89th birthday banquet and is presented with a stubborn jelly that refuses to wobble! The story’s underlying theme of challenging status quo and stereotypes is depicted through wacky situations, funny anecdotes as well as descriptive language. Its vivid text also serves as a perfect backdrop to create a myriad of arts-related adventures, making it a conducive setting for children to play, dream, create and make-believe. The programme is held twice daily from 30 May to 9 June 2015, this 2-hour session is specially curated for 4 to 8 year olds and comprises four key elements – interactive art exhibitions, show, drama workshop and visual arts activities. The programme is a brilliant learning process for the child as it ignites the imagination, inspires a multi-sensory creative process, as well as encourages artistic expression and participation. 3. Comment on this blog post what is the name of the fun-filled Arts workshop? Giveaway will close on 19 May 2015 at 23:59Hr. Please ensure that step 1, 2 and 3 are completed in order to qualify for the giveaway. 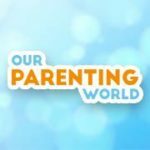 This giveaway is only for fans of Our Parenting World and ACT 3 International. The giveaway is proudly sponsored by ACT 3 International. Winners will be announced and notified on 20 May 2015. *Winners have to be strictly within 4 to 8 years old (inclusive). Children outside of this age bracket cannot qualify as winners. *This is a drop-off workshop and children will be unaccompanied throughout the 2 hours. Parents are however welcome to stay for the first 20 minutes. Congratulations! Act 3 International organisers will be contacting you shortly on your prize collection. Have a fun time at the workshop! Thank you to our kind sponsor, Act 3 International for the fabulous prizes. Hope to win, thank you for the awesome giveaway! All done and no. 3 is Jelly, Wobble! That is worth of my time. Thank you so much for sharing! Always enjoy Act 3 International shows! Thanks for sharing! This is one amazing site!